Thank you to all our road race sponsors! We wouldn’t be able to offer these amazing community races without your support and generosity! Pre-registration deadline is Saturday, September 15th. Space is limited to 200 participants. Race Day Registration Space Permitting! Families who register are asked to provide names and ages of participants at the time of registration. Race Day registration opens at 8:00am and will be at the Mt. A Base. Parking: Summit parking passes will be provided to the first few who sign up! No Dogs, for their safety and ours. THANK YOU FOR AN AMAZING 2018 RACE! We had 866 runners brave the hot day. We look forward to having you join us again, on July 4, 2019! Co-sponsored with the York Rotary Club, this USATF certified 4-mile, chip timed, course that runs along York’s Long Sands Beach has become one of the most popular races in the Seacoast area. 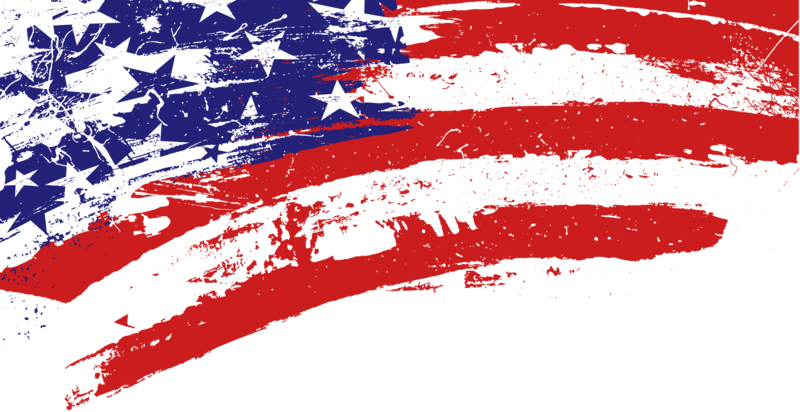 The 4th of July is traditionally a family day and the Four on the 4th race offers a festive family atmosphere to running families and spectators. Part of the Seacoast Road Race Series, this 5K held in late July kicks off the York Days Celebration. A relatively flat course, the race takes runners through York and along scenic Long Sands Beach. A 1 Mile Fun Run for little runners takes place immediately following the 5K. 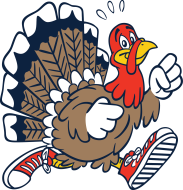 Co-sponsored with the York Rotary Club, the Annual Turkey Trot takes place Thanksgiving weekend. The course is a scenic 5K through historic York Village and York Harbor. Please join us in the inaugural running of the Salty’s 5k & Double Nubble 10k put on by the Chris Connors Fund, a special project of The York Fire Department. This scenic ocean-side race course follows the roadways around the historic Nubble Lighthouse and Short Sands Beach. Runners will take in the incredible views of the Atlantic Ocean, Boon Lighthouse, the rocky coastline, and the crashing waves at Short Sands Beach in the 5k. The more adventurous 10k runners will get to double these sides on their second loop. Race t-shirts are guaranteed to the first 200 registrants. A Great time and fun event are guaranteed to all! 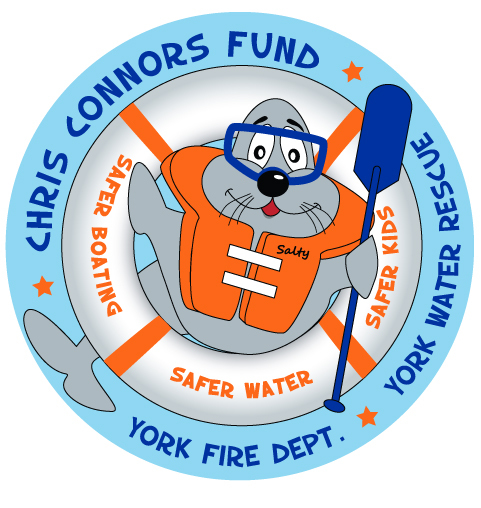 This race directly supports the efforts of the Chris Connors Fund’s Kid’s Boating & Water Safety event. Now in its third year of operation, the fund has committed to and provided boating and water safety education to over 1,000 children through its various local events. Packet Pick up at York Beach Fire Department on Saturday, April 27th from 3:00 – 5:00pm, located at 18 Railroad Avenue York, Beach 03910. Race Day pick up available from 7:00 – 8:30am. Race dates, times and locations are listed on the registration forms and Facebook event pages. Mail–in or on-line registration is available for most races. Register online, using a race’s link listed above. What is the race’s course? Where can I pick up my bib once I’ve registered? Bib pick up takes place on race day beginning 2 hours before the race start time. Can I get a refund once I’ve registered? Every race has a participant limit, so check each registration form for event-specific details. Generally events are limited to 2,000 participants, with the except of the Mt. 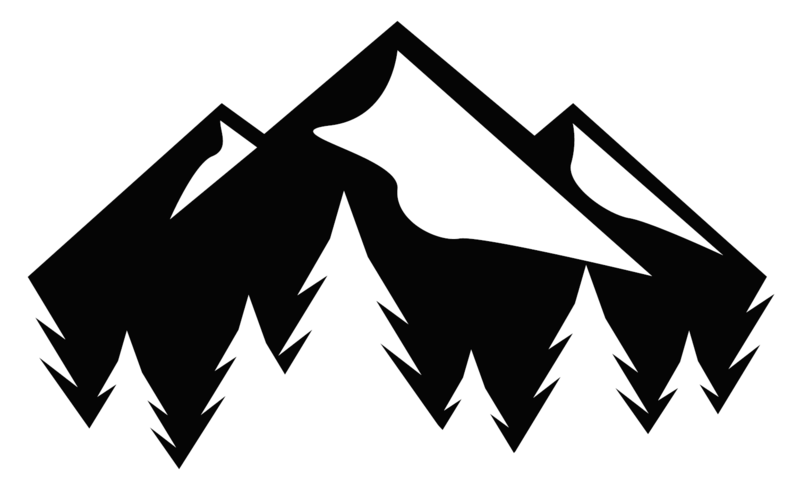 A Trail Challenge, which is limited to 200 participants. Am I eligible for a t-shirt? All runners registered before the t-shirt deadlines will receive a race t-shirt. A shirt deadline is posted on all mail-in registration forms. Where do I get my t-shirt? T-shirts are given to eligible participants the day of the race (see race applications for specific deadlines). Results will be posted on this page, under each race. Plus we post on Facebook, and Cool Running. Can I run with a baby jogger/stroller? Baby joggers/strollers are welcome but we ask that runners who use them please begin the race toward the back of the pack. In some cases, a volunteer may guide your baby jogger/stroller through the chute at the finish area. For the safety of your dog and other runners, we do not allow dogs at our any of our races.